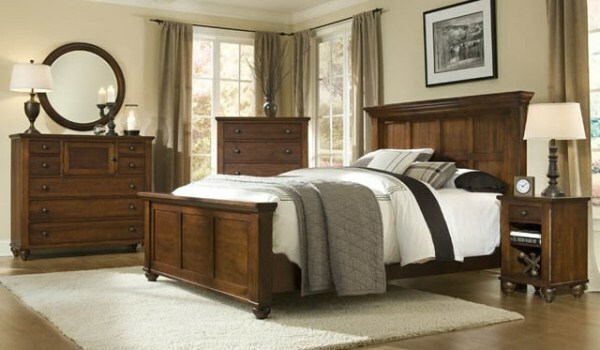 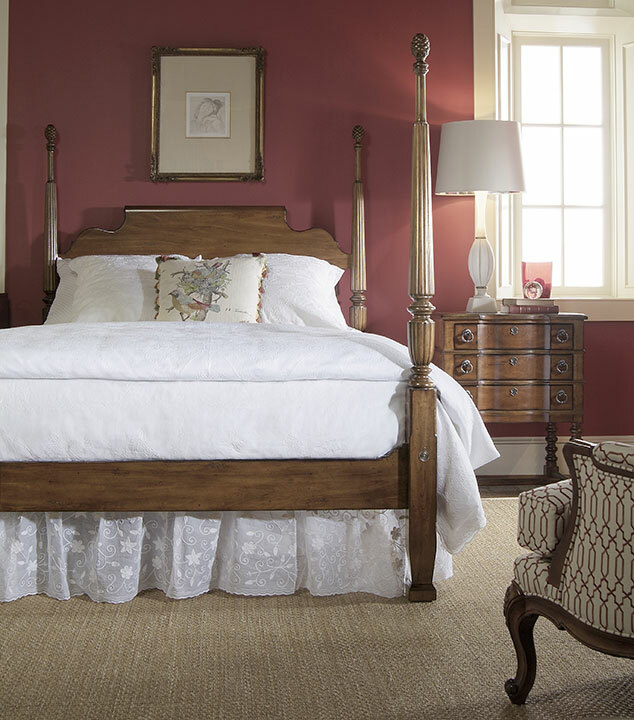 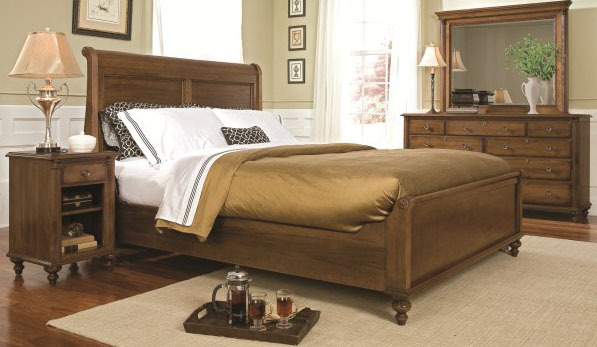 Arthur’s Home Furnishings carries a wide variety of beautiful, high-quality bedroom furniture, accents, and accessories from the finest manufacturers in the industry. 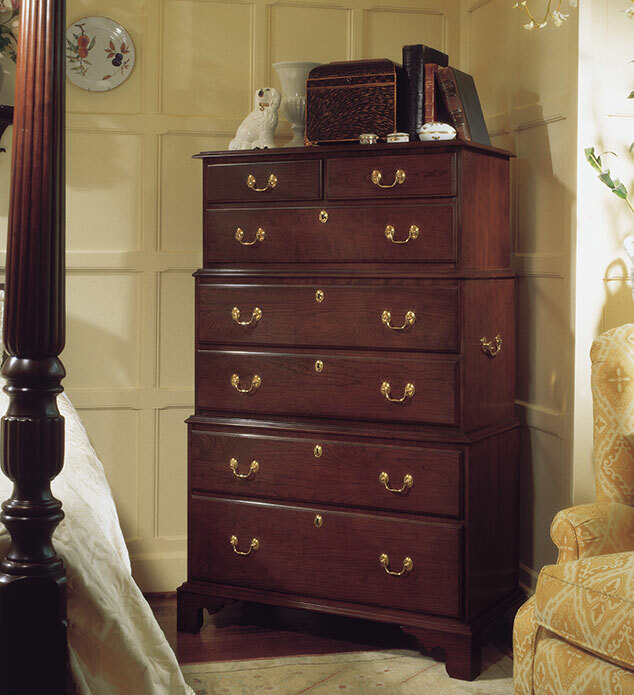 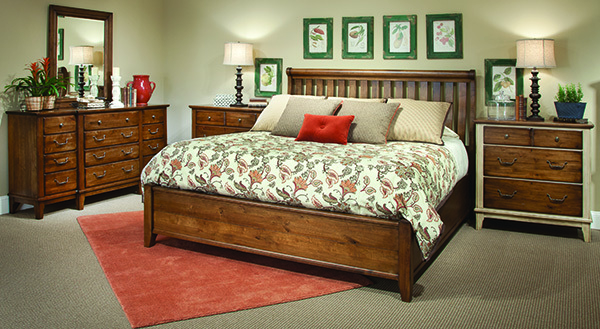 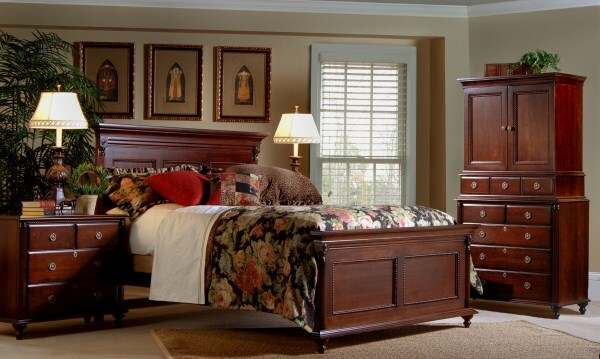 Traditional, Modern, and everything in between, Arthur’s can help you design the perfect bedroom. 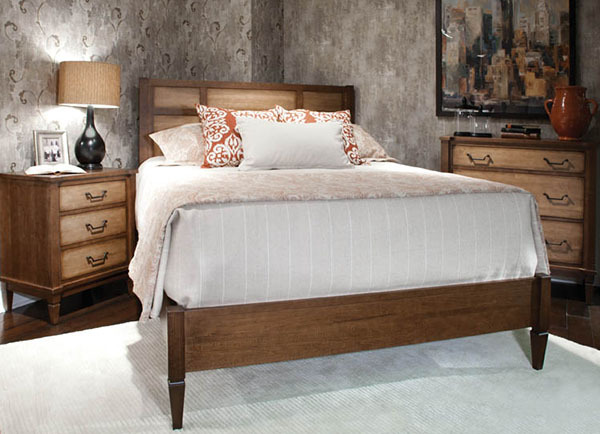 Stop by our showroom today!